Party like it’s 1966 with these sweet kicks! 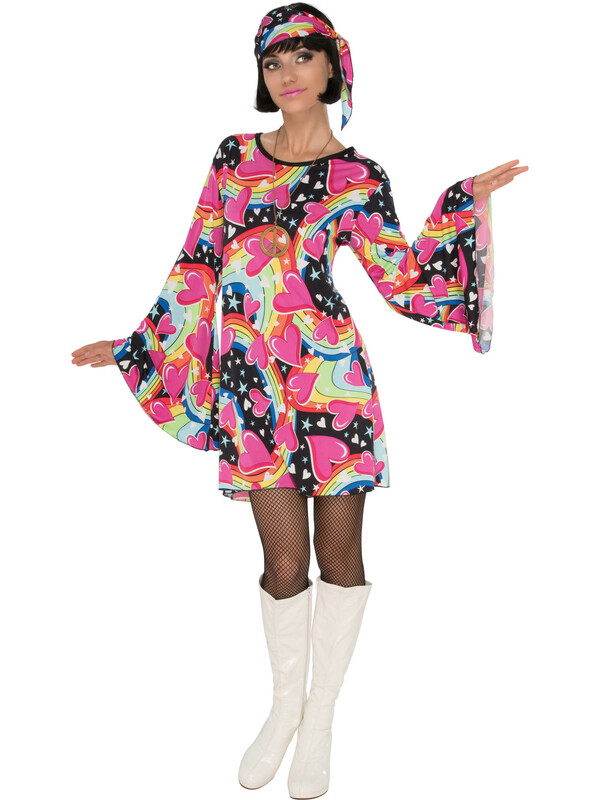 Our Women’s Go-Go Girl Costume comes with a dress that’ll swish and sway as freely as your soul. The head scarf will keep your head cool as you dance barefoot in the green fields under the warm sun. Don’t forget to accessorize with the included far-out necklace either!